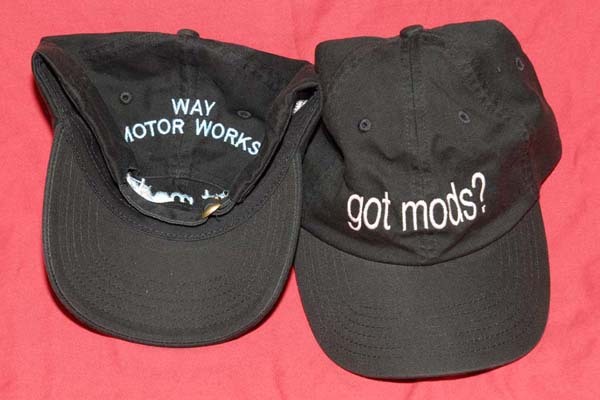 WMW Got Mods? 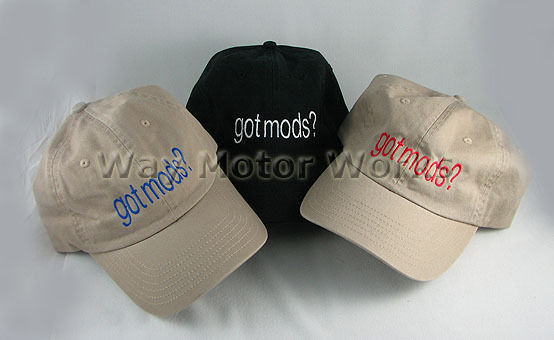 Hat Comes with our Got Mods? logo on the front and a small Way Motor Works on the back.